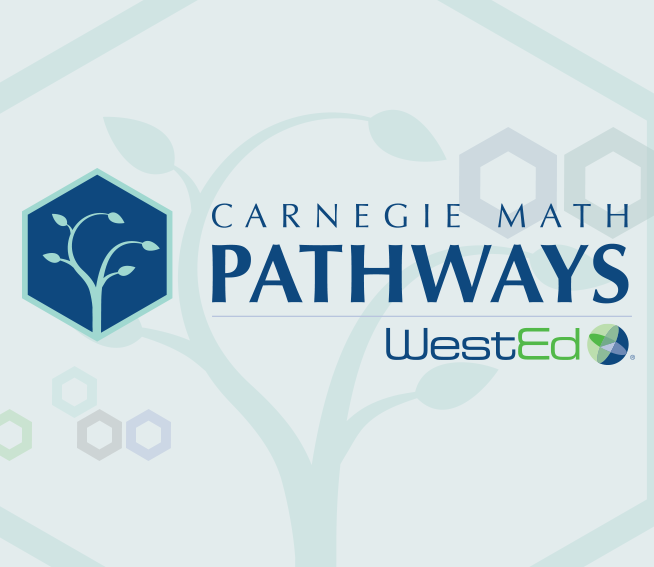 In this session, leaders describe how they reformed mathematics as the centerpiece of their guided pathways transformation and increased completion as a result. 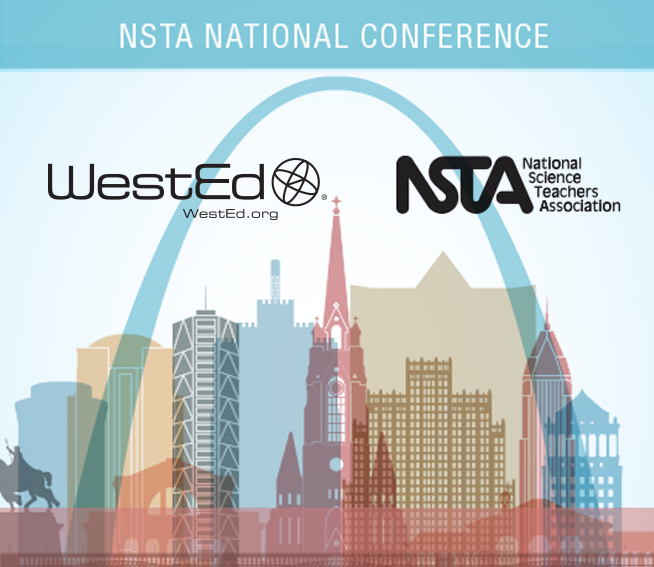 WestEd staff will present on a variety of topics during the 2019 National Science Teachers Association's (NSTA) National Meeting, April 11–14, in St. Louis, Missouri. 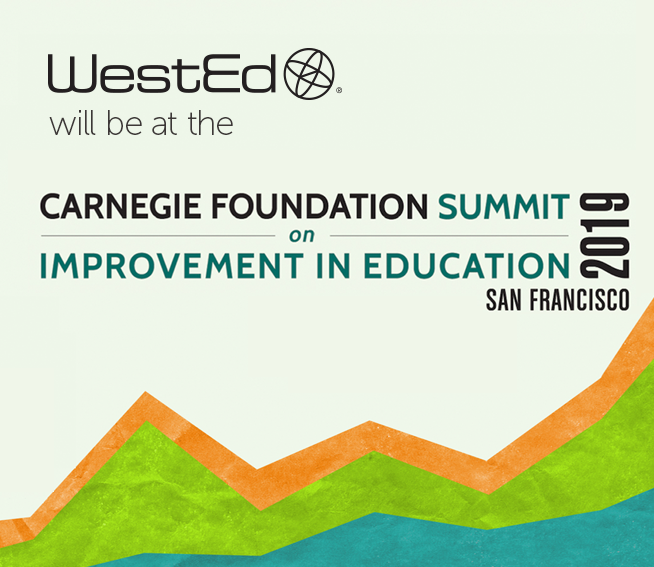 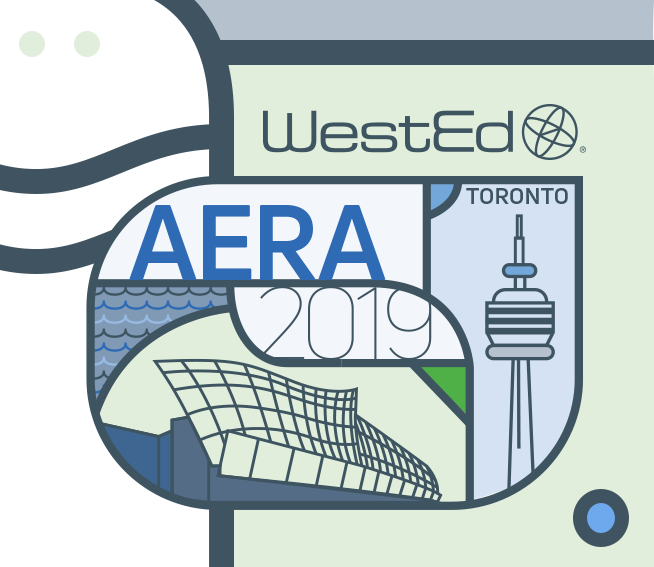 WestEd staff will present, chair, or serve as discussant in more than 40 sessions during the 2019 American Educational Research Association (AERA) Annual Meeting, April 5–9, in Toronto, Canada.